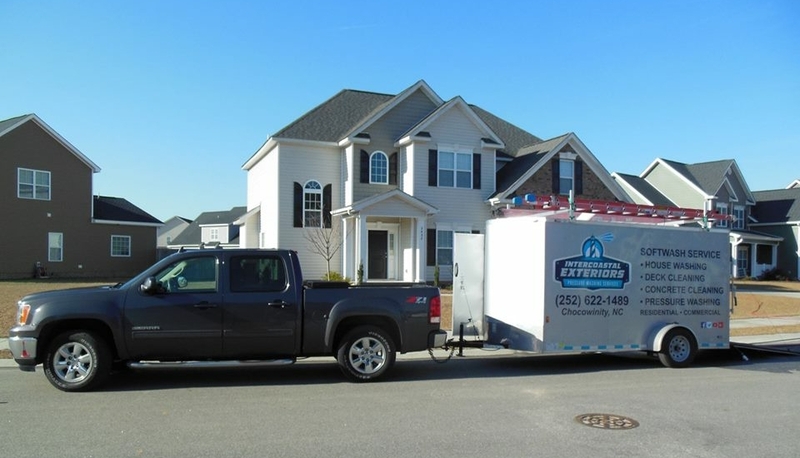 Intercoastal Exteriors was founded on the need for a professional exterior cleaning contractor to serve Eastern NC with the highest customer service satisfaction available. We found that most people living within our region were not being served the way that they should. Phone calls for service were going unanswered, subpar work was being performed requiring another contractor to come out to finish the job or repair damage caused by improperly trained pressure washers. 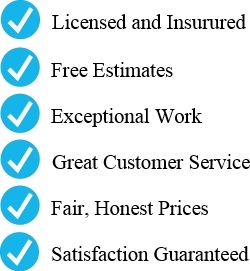 We are equipped to do the work properly the first time with professional grade equipment and are insured, for your absolute protection, with two million dollars in general liability insurance for pressure washing services while on your property. We have an environmentally conscious cleaning process, so that we are not harming your surroundings while cleaning or after we have finished the work. Here at Intercostal Exteriors we are always learning the newest and best techniques to ensure we are doing the most we can to preserve and clean your property properly; and to industry standards. 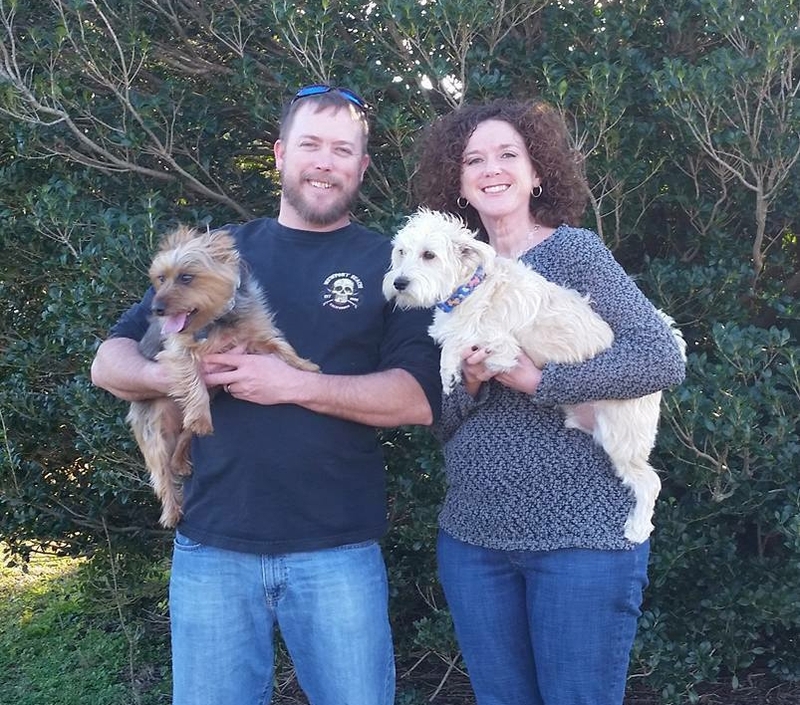 With fair pricing, no bait and switch tactics, and a 100% satisfaction guarantee on the cleaning process of your home or property, we hope to give you the peace of mind that you hired the right company..
Hi this is Alan Gruenwald and my amazing wife Tonya, along with our two dogs Izzy Belle and Dexter. I am a North Carolina native that has spent a great deal of time in customer service within the construction industry. Tonya is a Chocowinity native that has spent most of her professional career serving the medical field in Greenville, NC. We enjoy spending time with our family and friends, vacationing at the beach, and playing with our dogs. We look forward to the opportunity of servicing your pressure washing needs.